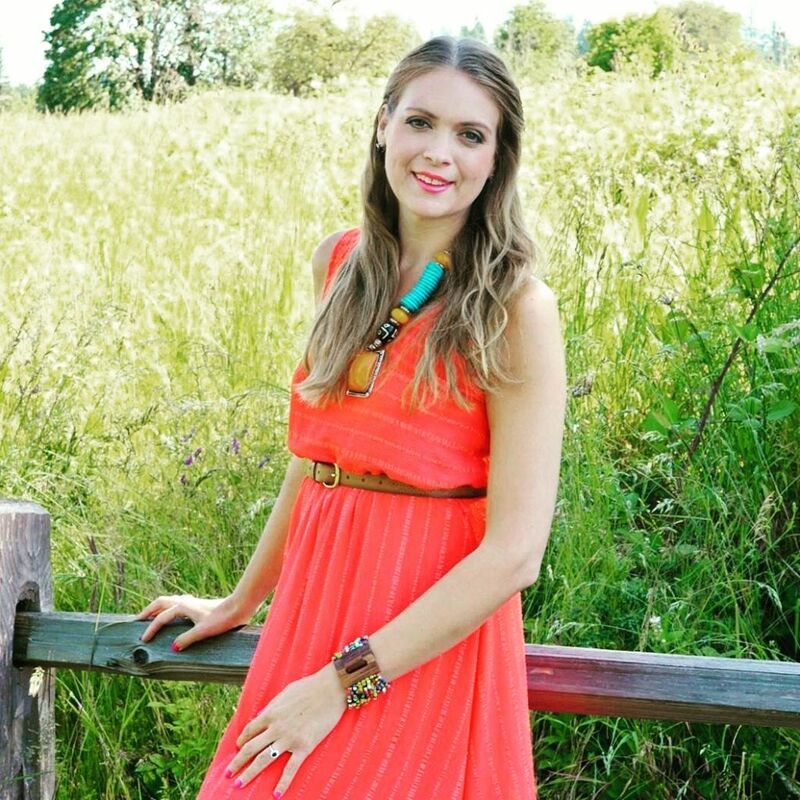 Have you ever experienced adrenal fatigue? If you have, you know how debilitating the symptoms associated with this condition can be. Last year, I was faced with a frightening health scare that led me to experience two months of extreme stress. I can honestly say that it was one of the hardest times of my life. As a result of all of the stress that I was experiencing, my body felt like it was shutting down. I was exhausted all of the time, I felt depressed, I developed food allergies and I had trouble performing the simplest of daily tasks. My hair was falling out, my skin was dry and I felt like a shell of the person I once was. Fortunately, my background is in nutrition (I am certified as a Nutritional Therapy Practitioner) and I knew that my diet needed to be readjusted. It is my firm belief that the key to a happy and healthy life starts with good nutrition. I have always prided myself on eating clean foods and drinking plenty of water. That being said, I knew that something was missing. I’ve been lucky enough to work with GREEN NUTRITIONALS for more than eight years. One of the products that initially attracted me to the company was their Hawaiian Pacifica Spirulina. 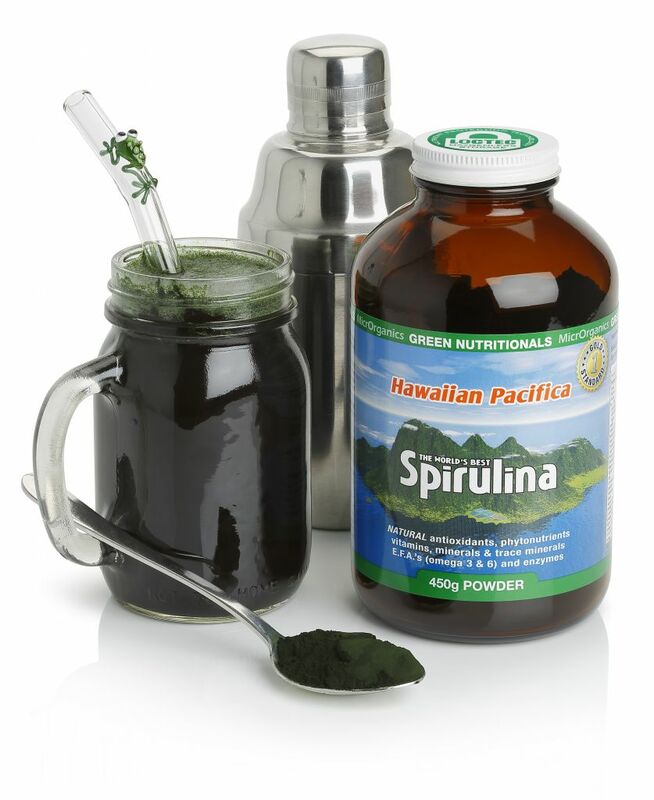 I liked that their spirulina was grown in grade AAA drinking water in beautiful Hawaii. Did you know that many of the other brands of spirulina don’t tell you where their product is grown? Some of the spirulina is even being grown in China! Worst of all, many companies grow their spirulina in low-quality lake or river water! No thanks! When I first began to experience my health scare, I really began to slack on my diet. I stopped taking my supplements and began to turn to unhealthy foods that were convenient for me to make (frozen pizza, anyone)? I was just so exhausted from all that I was going through that I really didn’t care about eating a diet full of nutrient-dense foods. Talk about making a bad decision! If ever there was a time for me to “pump-up” my nutrient-intake, it was then! A few months ago, I finally hit a wall when it came to my wellness. I was tired of not feeling like myself and frustrated that my work was suffering. Plus, I was gaining quite a bit of weight! That was when I made the conscious decision to start eating clean again. One of the first things that I started doing was including Hawaiian Pacifica Spirulina back into my diet. I started out by taking a few tabs first thing in the morning along with a tall glass of lemon water. I found that this helped to wake me up without the use of caffeine. I would also use the spirulina in my green smoothies, smoothie bowls, and Greek Yogurt bowls. I would even add it to my rice and quinoa at dinnertime (along with coconut oil and sea salt). Now, I am not saying spirulina is a “cure-all” or that it was solely responsible for getting me back on my feet. What I am saying is that ever since I started including spirulina back into my diet, I have felt 100 times better. My energy is back, my skin looks good, and I feel much healthier and happier. I am back to my old tricks! That’s because spirulina is a powerful superfood, packed with nutrients like calcium, iron, beta carotene and protein. It also contains vital phytonutrients that have been shown to help boost immunity and improve body functioning. When it comes to these phytonutrient levels, spirulina is 31 times more potent than blueberries, 60 times more potent than spinach, and 700 times more potent than apples. Can you believe that? No wonder I started to feel like my old self upon incorporating spirulina back into my diet! As if the powerful nutrients aren’t enough to get you hooked on Hawaiian Pacifica Spirulina, it’s ecologically-responsible packaging will. Have you ever gone to the health food store and noticed how many supplements come in plastic bottles? Not only is this bad for the supplements, it is TERRIBLE for our planet! That’s why I love the fact that GREEN NUTRITIONALS uses a glass bottle with a metal cap to protect their spirulina and the planet. LOCTEC Oxygenless Packaging removes all of the oxygen from inside of the bottles and keeps it out. This is important because oxygen can damage the spirulina and decrease its potency. Best of all, the glass bottles are 100% recyclable which means we are doing both our bodies AND the planet a favor. This is just one more reason why I chose GREEN NUTRITIONALS Hawaiian Spirulina over other brands. Besides, who wants to take supplements that come in a plastic bottle anyway? Nothing feels worse than knowing the packaging your products come in will end up in a landfill (or even worse, the ocean). I am thankful that I knew about the benefits of spirulina when I was trying to regain my wellness. I am grateful that this company works hard to ensure their products are 100 percent pure with maximum potency. Last but not least, I admire the fact that GREEN NUTRITIONALS cares about protecting the planet by using glass bottles with metal caps for all of their products. If you ever experience a “slip-up” in maintaining a healthy diet (and it happens to the best of us), I highly recommend that you get back on-track with Hawaiian Pacifica Spirulina. It made a powerful difference in my life and I know that it can do the same for you. 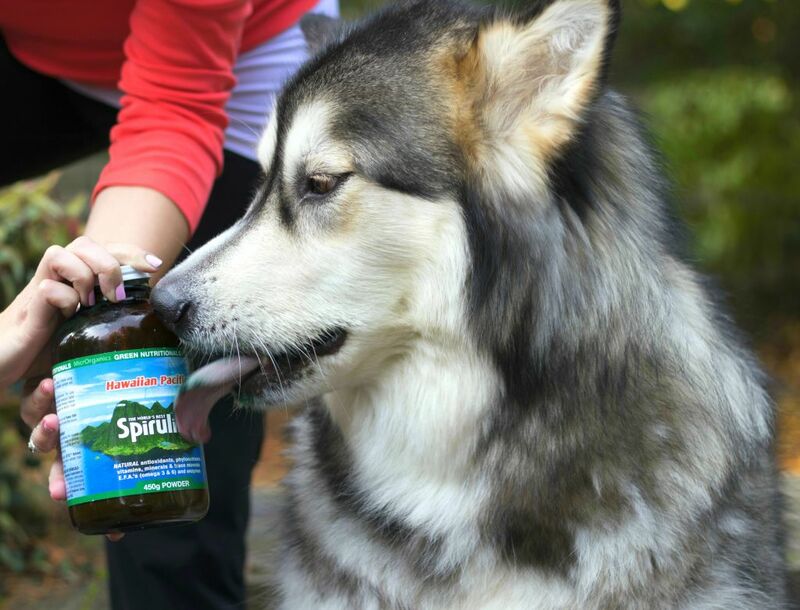 Dog Treats (my dogs are OBSESSED with spirulina! Take a look at my favorite dog treat recipe here).